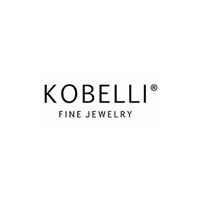 Kobelli carries one of the most extensive online collections of diamond jewelry. From engagement rings and bridal sets to moissanites, with new addition of lab grown diamond. Kobelli has something for every customer and budget.